In an effort to bring convenience to its citizens, the City of Andover sought to consolidate civic services into one location. 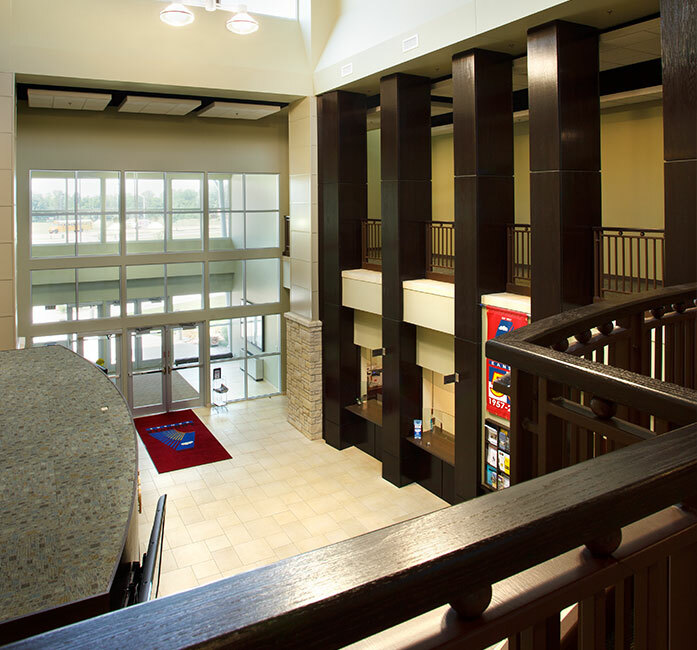 Working closely with City Council, City staff, department heads, and consultants, we first provided a needs assessment for new facility, and then designed it to share a site with the city’s library, providing easier access to key community resources. 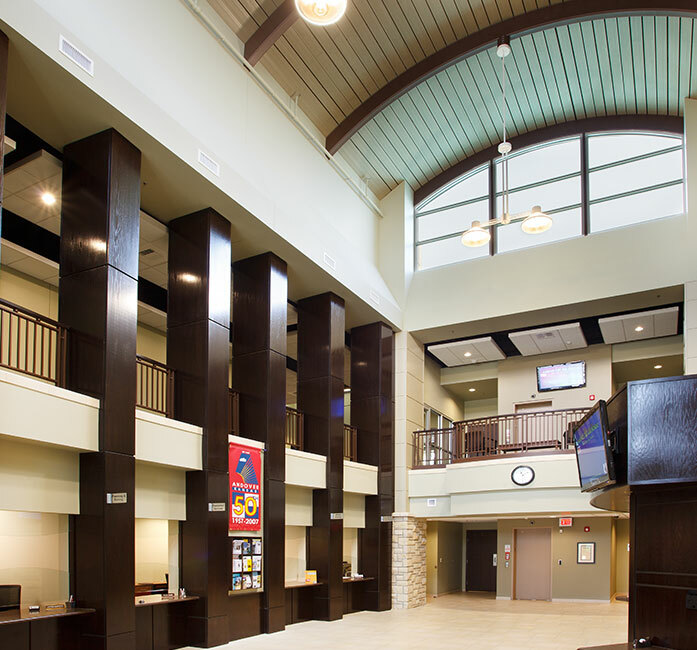 This 26,378-square-foot facility in Andover, Kansas, includes a reception area, council room, public works office, conference rooms, storage, and the Mayor’s office as well as offices for other city officials and support staff. The project was designed to allow room for future expansion.